Eco Friendly Plates are made from naturally fallen leaves of Palm Tree (Areca) Earth Friendly / Renewable / Sustainable / 100% Natural. The soup bowl made of areca leaf is good enough to serve you the hot soups. The leak proof property of the areca leaf is recognized through this design & application. 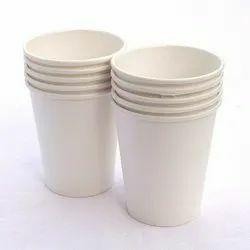 The sturdy leaf can hold the liquids to a maximum of 4~5 hours. 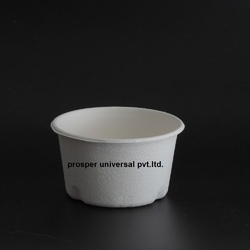 Disposable Paper Cups with all shape and sizes.